Security forces on Wednesday repulsed a terrorist attack from across the Afghan border, killing a senior commander of terrorists. Security officials said that the terrorist commander was identified as Altaf alias Rockety, Radio Pakistan reported. The officials said the security forces suffered no loss in the attack. In June, six terrorists were killed while five servicemen suffered injuries during skirmishes along the Pakistan-Afghanistan border. The army’s media wing said terrorists from across the border fired on Pakistan’s border posts and border fencing teams in Bajaur in Khyber Pakhtunkha and Qamar Din Qarez in Balochistan. 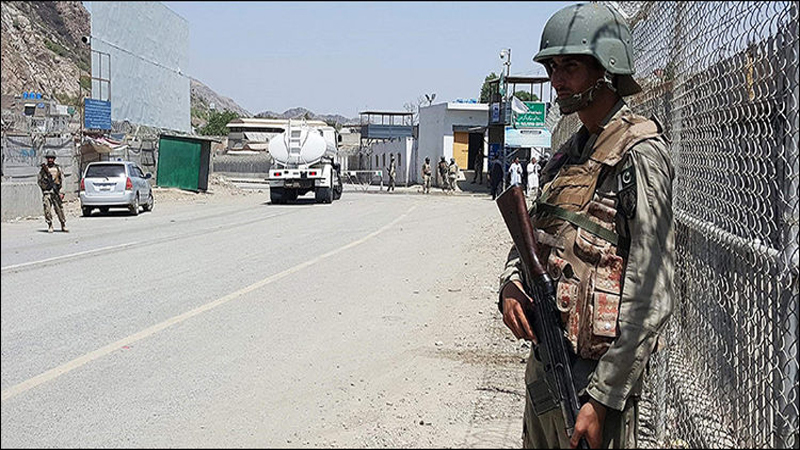 “Taking advantage of ungoverned spaces and facilitation inside Afghanistan, terrorists resorted to such attacks to prevent fencing and construction of border posts,” the military’s media wing said.